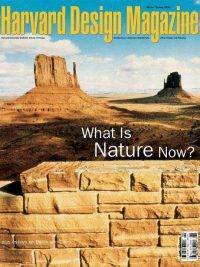 Harvard Design Magazine 10 – What is Nature Now? 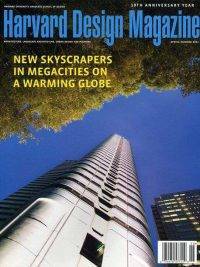 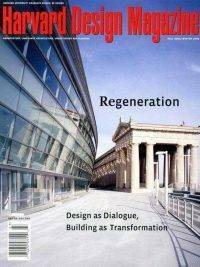 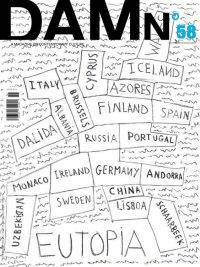 Harvard Design Magazine 18 – Building Nature’s Ruin? 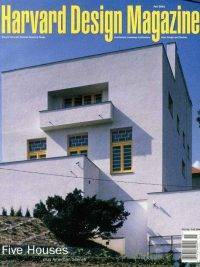 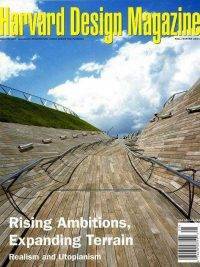 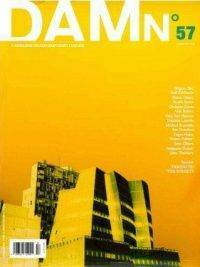 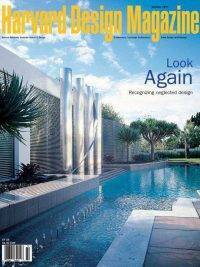 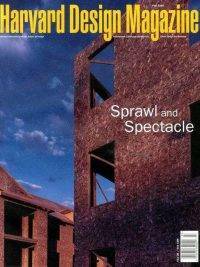 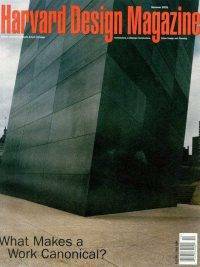 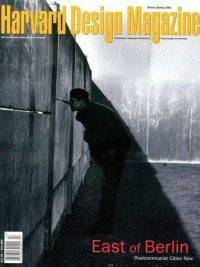 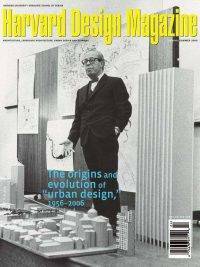 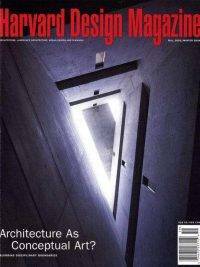 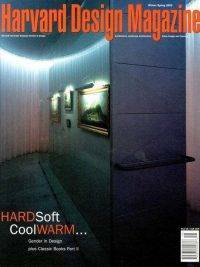 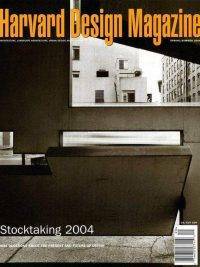 Harvard Design Magazine 19 – Architecture as Conceptual Art? 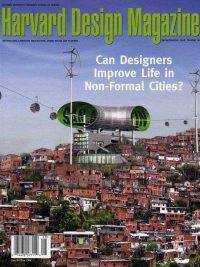 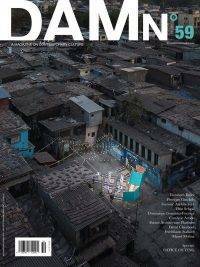 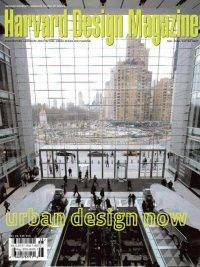 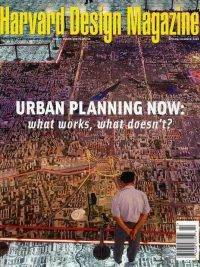 Harvard Design Magazine 28 – Can Designers Improve Life in Non-Formal Cities? 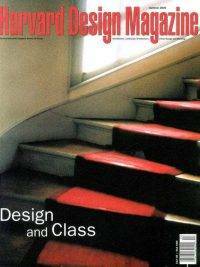 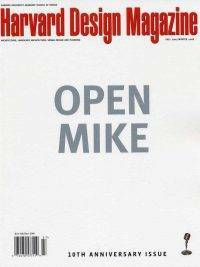 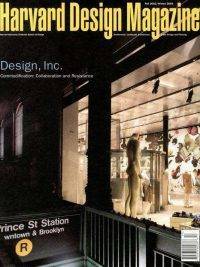 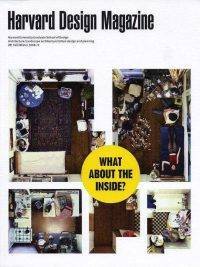 Harvard Design Magazine 29 – What About the Inside?